About Us | Regent Park Realty Inc. Focusing on our clients’ needs and as a hub for information, we provide timely and insightful advice to ensure that our clients are well-informed in making any buying or selling decision. We firmly believe that by providing superior service, we will in turn earn our clients’ trust to create repeat and referral business in the future. Our goal is to establish a relationship of trust that spans over different stages in one’s lifetime and even over several generations. We aim to grow our presence and business to maintain our stronghold as a major real estate firm in Vancouver. At Regent Park we believe in “doing it right the first time and everytime”. At Regent Park Realty we believe our Realtors are our biggest asset. We believe a professional realtor serves the client better, enjoys a successful career and creates long lasting value for his / her client. Therefore, we invest in training and mentoring of every new recruit, equipping every realtor with the most up-to-date information and training. Our manager and office staff provide speedy same-day responses to realtor questions and enquiries, ensuring our realtors are fully supported in all situations. 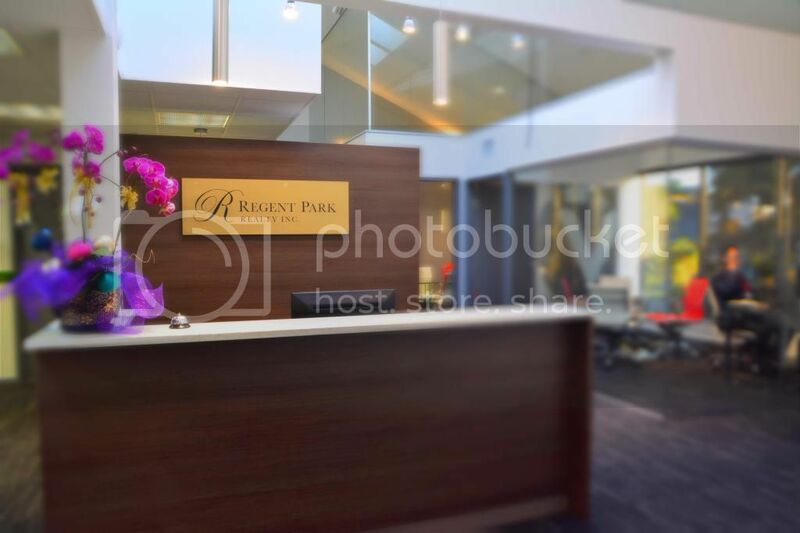 Regent Park Realty Inc. was founded in 1989 by a group of entrepreneurs who were successful in real estate acquisition and development in major Asian cities. Their expertise and entrepreneurial spirit shaped the forward looking and progressive real estate business we operate today. Regent Park is subsidiary of Burcon Group Limited, which is wholly-owned by ITC Corporation Limited, a public company based in Hong Kong. We have steady and strong corporate support and governance from Burcon. The company represents a strategic investment in the Canadian real estate market for ITC.